2018-Mar-30: Updated the sections of presentations in conferences. I am a scientist with Chemical Engineering background and a PhD on Engineering Science. Recently, I moved to a Centre of Excellence in Morgan Advanced Materials in State College, USA. Last few years I was a researcher in Shinshu University in Japan. 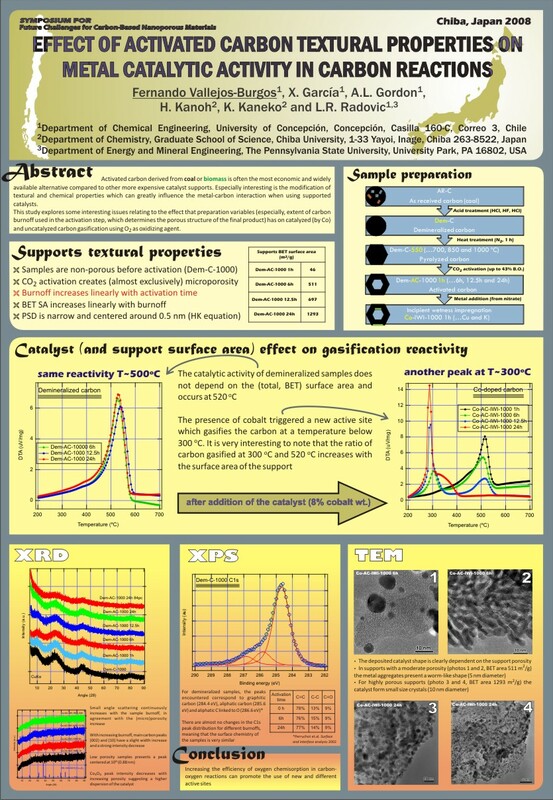 My research there focused on studying the behavior of fluids at the nanoscale. I have a special interest in the molecular understanding of adsorption and how molecules interact with surfaces. I gotmy PhD at Universidad de Concepcion , Chile. My research group was (Carbons and Catalysts ). 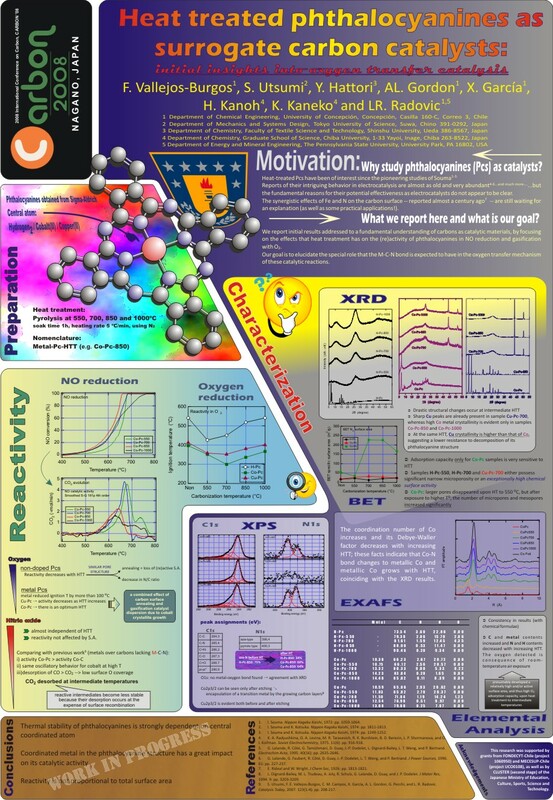 We worked mainly on experimental catalysis, carbon reactions (and its surface chemistry properties related to reactivity) and some recent computational chemistry research. Astronomy and astrophotography. Check my AstroBin !. Learning how to make and use small machines. See my CV HERE (Updated 8 May 2018). My work was published on Nature Communications: Air separation with graphene mediated by nanowindow-rim concerted motion . Nanowindow evaluation of SWCNH with dynamic multimolecular probe adsorption. 41st Annual Meeting of the Japanese Carbon Society, Fukuoka, Japan, 2014. Morgan Advanced Materials and Technology, Inc.